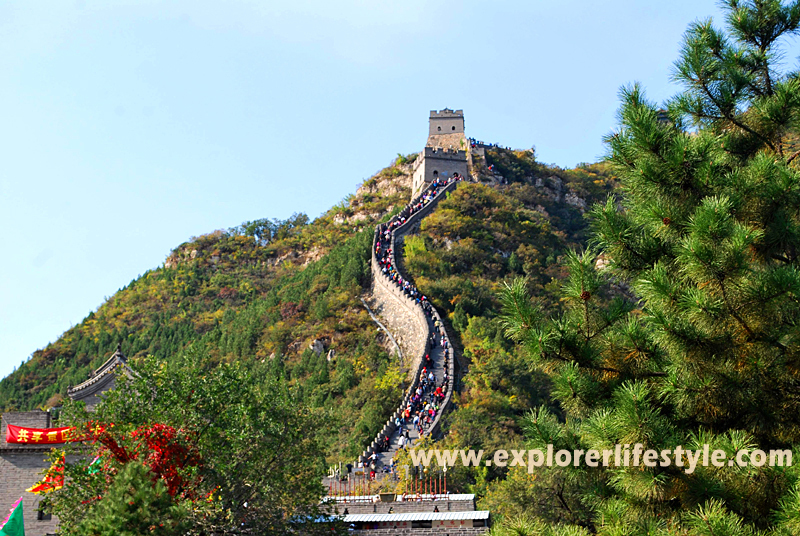 Explore Beijing is part of a series of travel photos from the Explorer Lifestyle Team has been busy traveling around Asia. 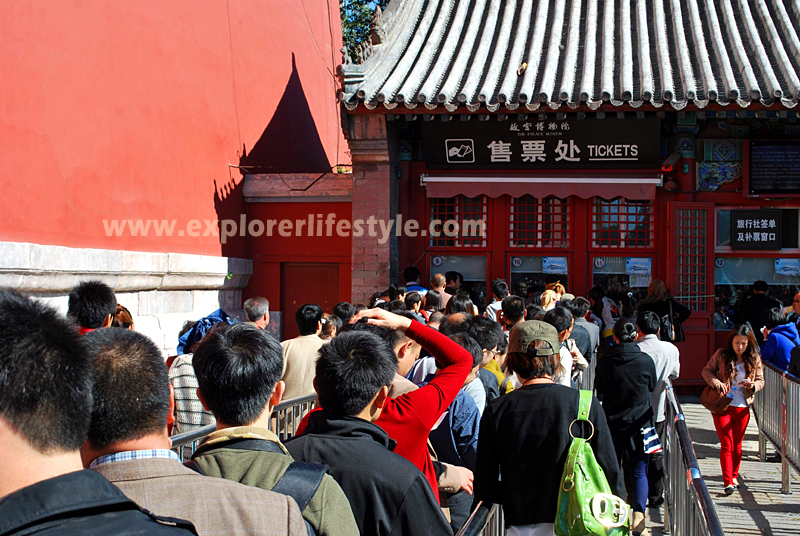 Beijing is one of the modern yet cultural cities of China that always fascinates travelers. 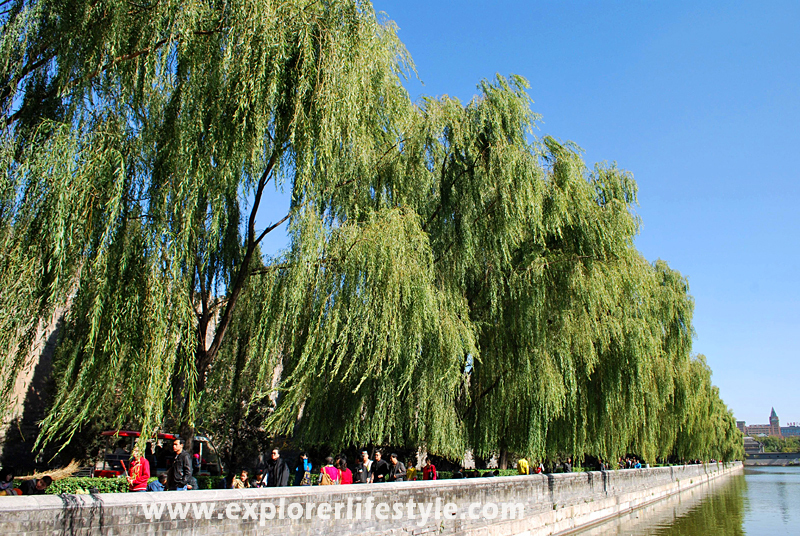 From the Great Wall of China to Tienanmen Square, to modern shopping streets overshadowing the traditional food alleys, you can find all of this in and around Beijing. 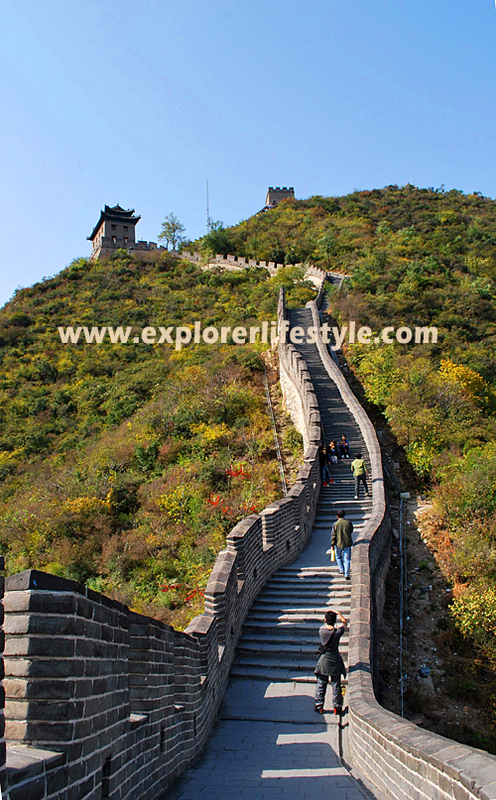 The Explorer Lifestyle team visited Beijing in Nov 2013 as it was nearing winter and spent a good, fun and interesting five days there. We also took an AirAsia X flight to Beijing just to prove that the flights are on par with other full serviced airlines. Yes, five hours on the AAX flight was just as comfortable as any other airline. Anyway, once there, we took our own sweet time to walk around Beijing and here are some of the photos we took for Explore Beijing. All photos taken using a Nikon D60 with multiple lenses. There you have it, some random photos taken during our amazing trip to the capital of China. 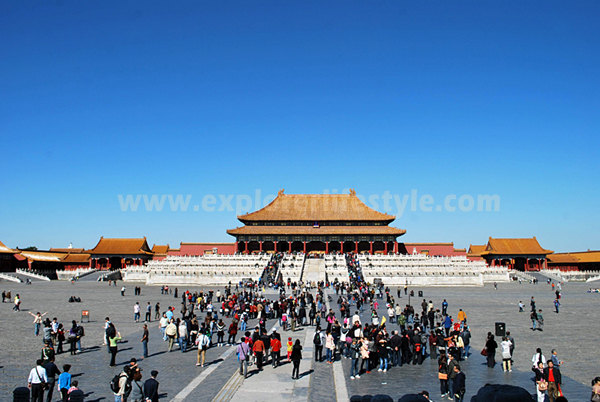 It is highly recommended that you visit Beijing once in your lifetime and the best time is also during Fall or Spring. It is also recommended that you spend a minimum of four days if you want to see some of the world-renown attractions here. Moving around is quite simple to but if you have experience in speaking Mandarin, that is a very helpful bonus. However, a lot of the signage are in English too. 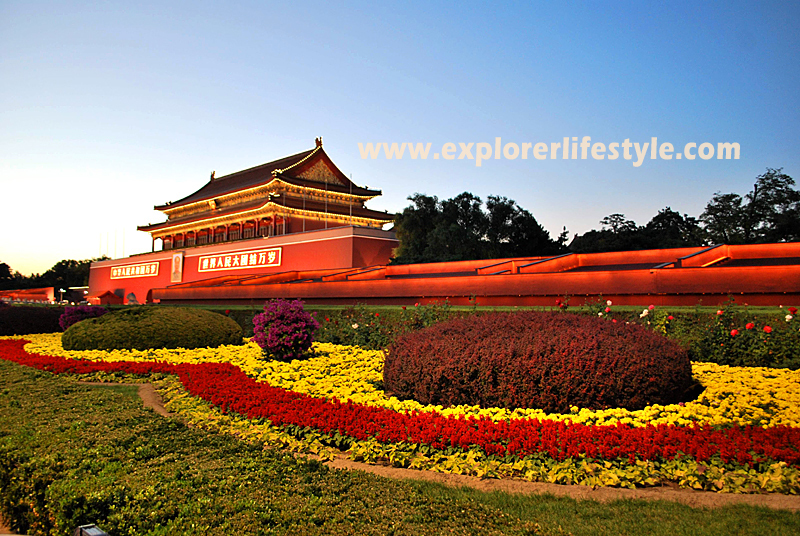 Hope you like our article on Explore Beijing.